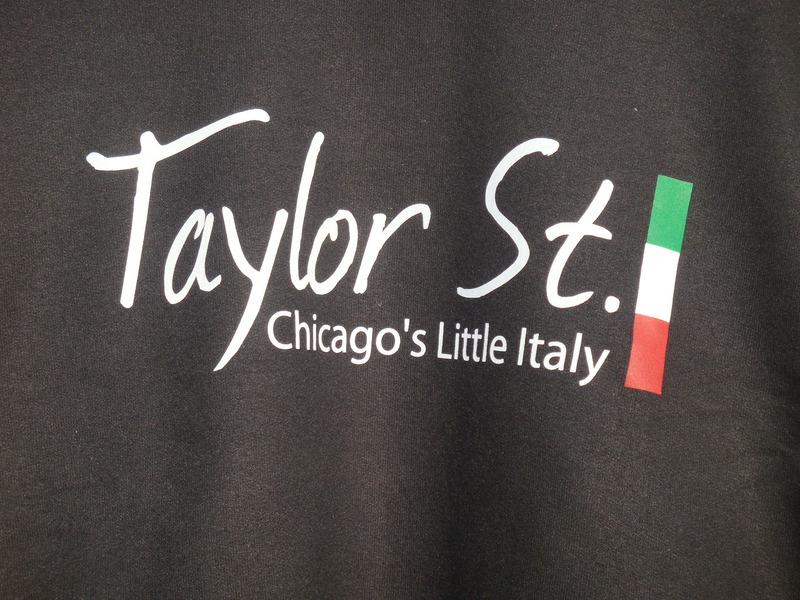 Are you going to Taylor Street’s Little Italy Festa 2018 in Chicago? 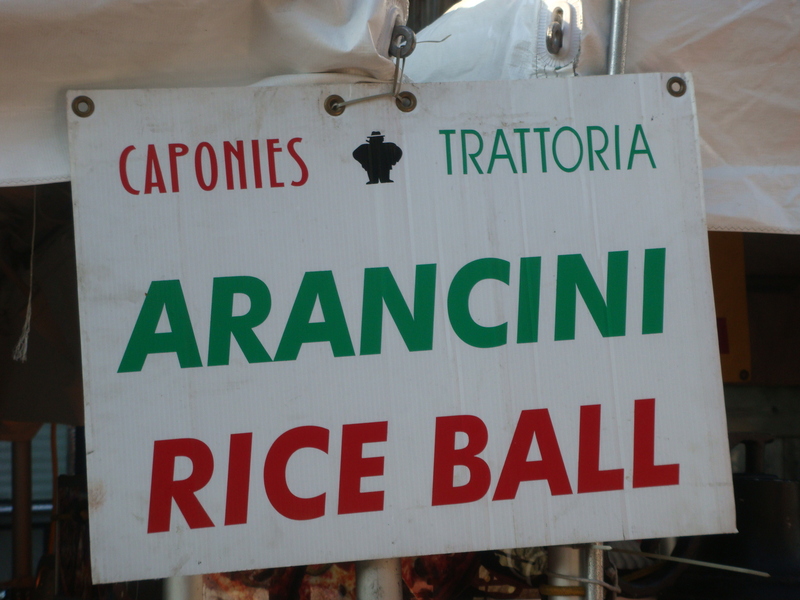 Chicago’s popular Little Italy neighborhood will celebrate its history and heritage from August 16-19, 2018 at the annual Taylor Street Italian Festival. 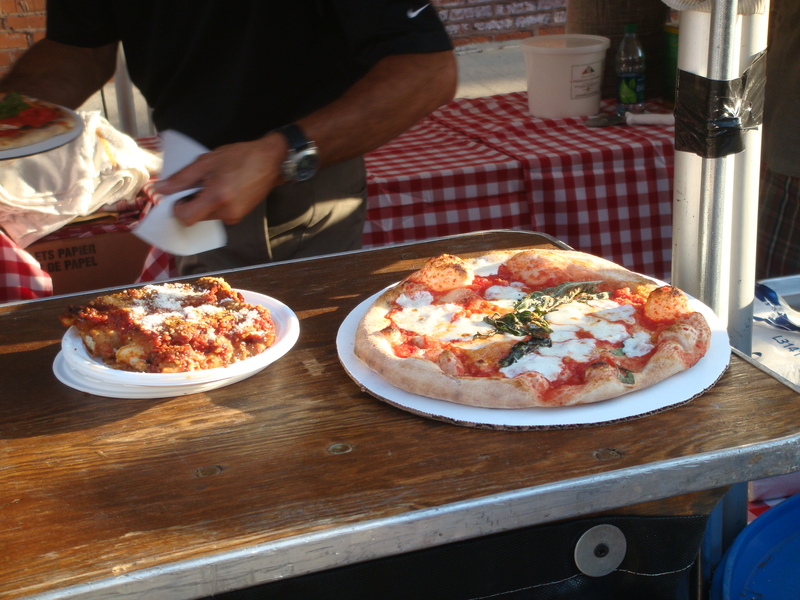 WHERE: 1453 W. Taylor St.
More than 50,000 fest goers are expected to attend, saying “Ciao” to new neighbors, and “That’s Amore” about the authetic Italian food and activities. 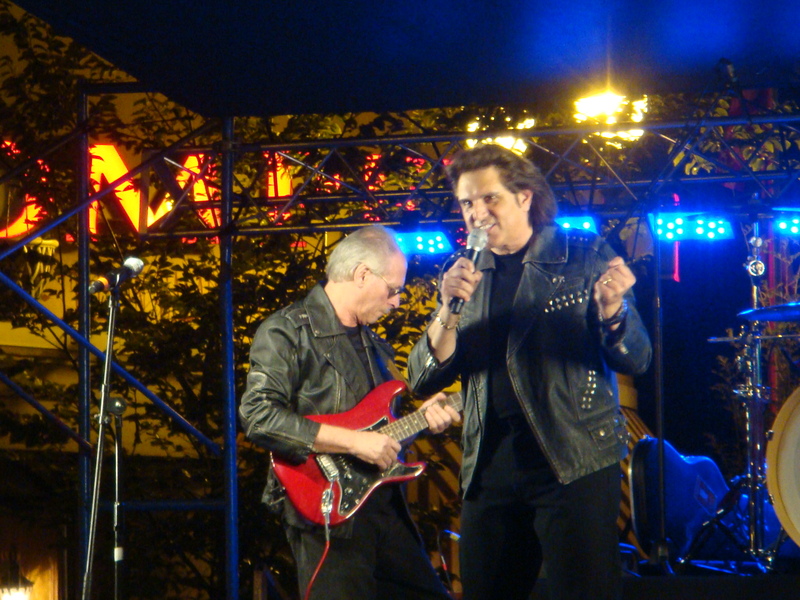 I’m going to see the Bronx Wanderers at 8:45 on Saturday. 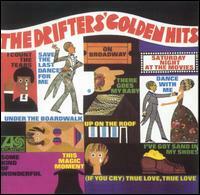 Another year I listened to Bobby Rydell perform. 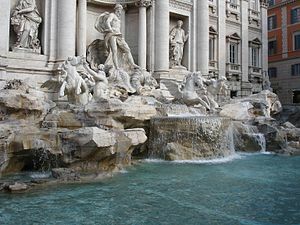 You have to go to Rome to see the real Trevi Fountain. 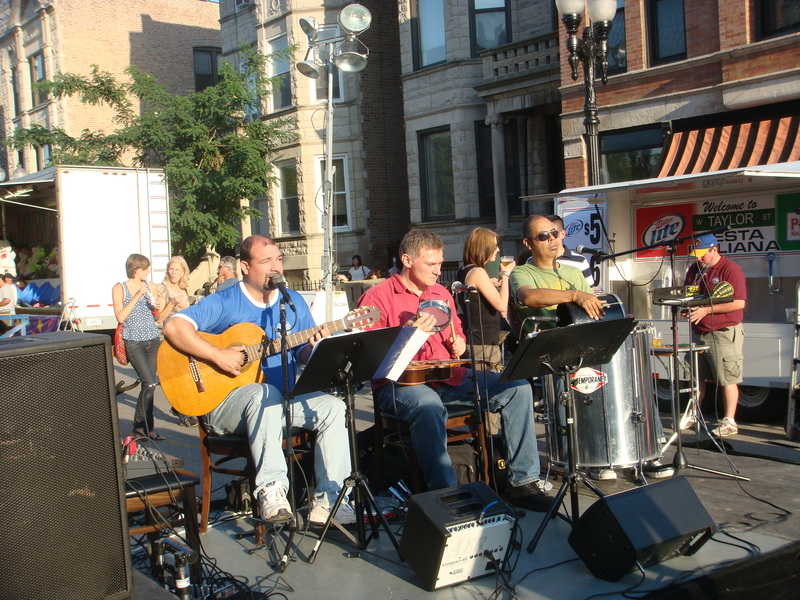 Italian neighborhoods in Chicago celebrate summer with annual traditions in historic Italian neighborhoods. 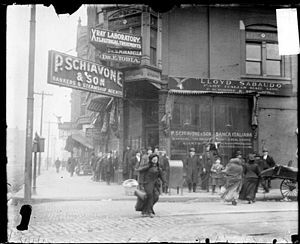 Taylor Street was the port-of-call for many Italians who immigrated to Chicago from the shores of southern Italy. 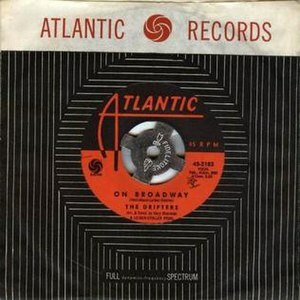 The Legendary Drifters’ repertoire included: “On Broadway”, “Dance with Me”, “Saturday Night at the Movies“, “Under the Boardwalk”, “There Goes my Baby”, “This Magic Moment” and “Save the Last Dance for Me”. 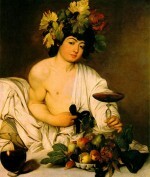 There were plenty of dancing opportunities at the annual event. 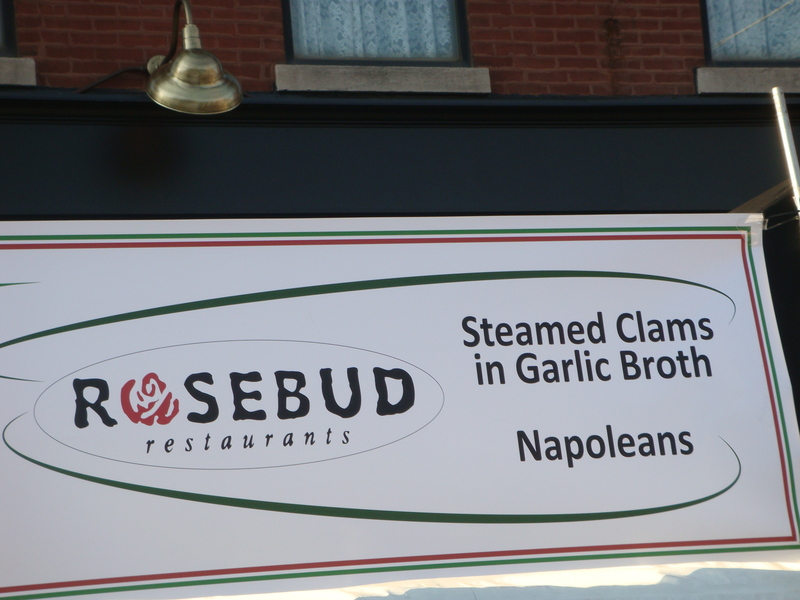 Many suburban Italians, whose roots trace back to Taylor Street maintain a regular pilgrimage to “the old neighborhood” on the near-west side. 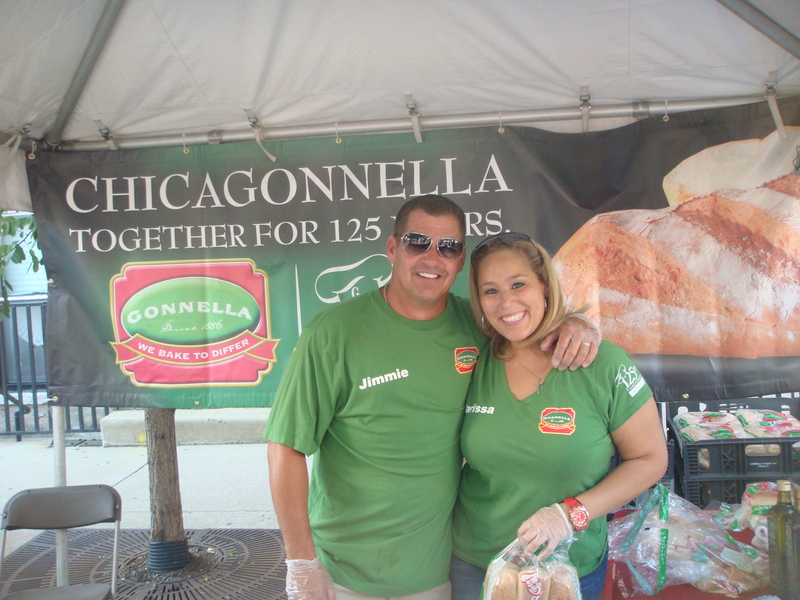 Many businesses have been in this neighborhood for many generations like Chicago’s legendary Gonnella bread family. 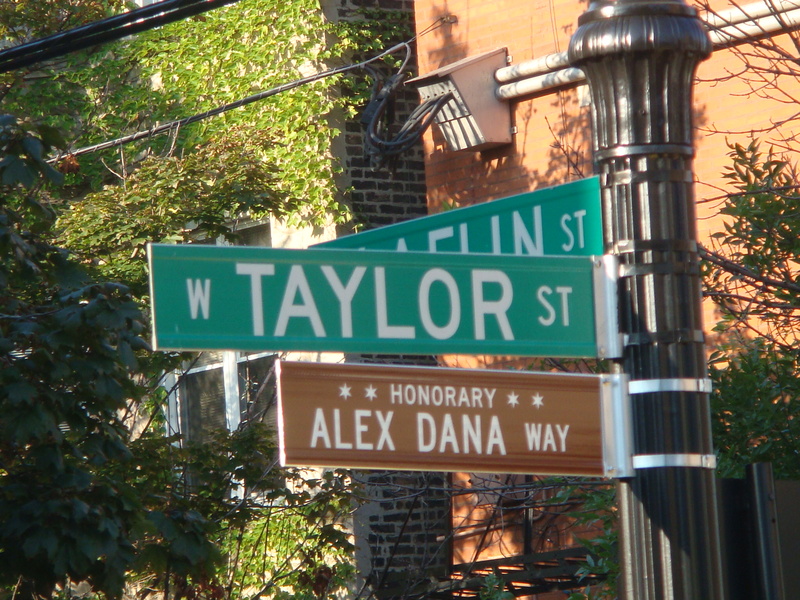 Alex Dana runs the famed Rosebud Chain in Chicago and has earned his own street sign in the neighborhood. 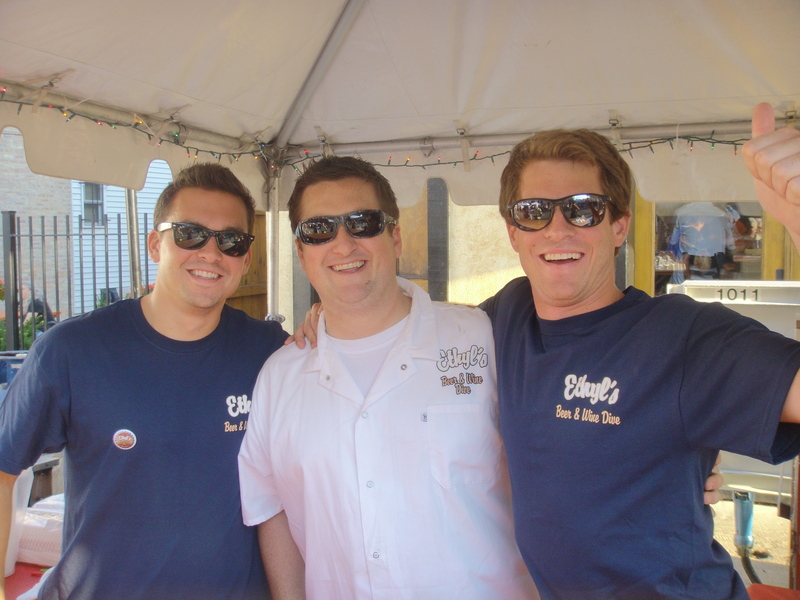 The Taylor Street location has an incredible outdoor space for dining alfresco. 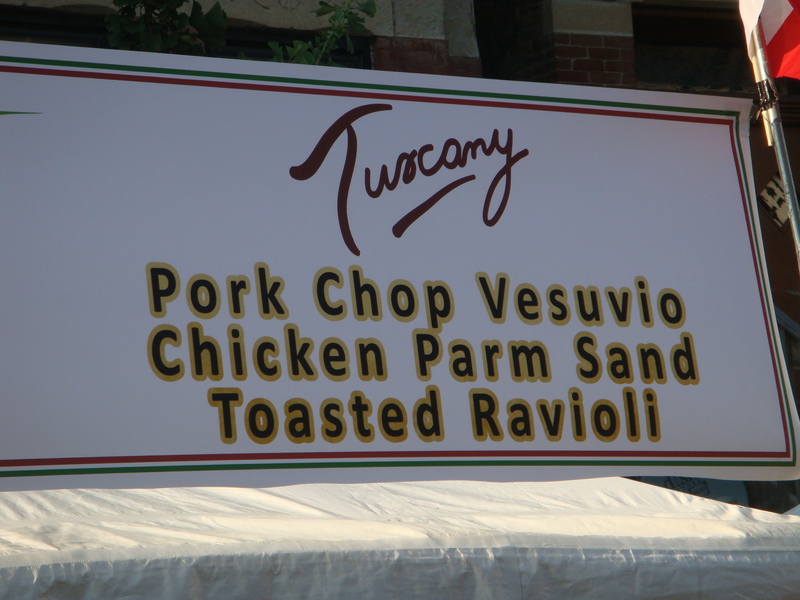 Another one of my favorite Taylor Street eateries is Tuscany with multiple locations throughout the Chicagoland area. 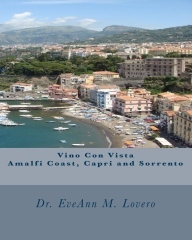 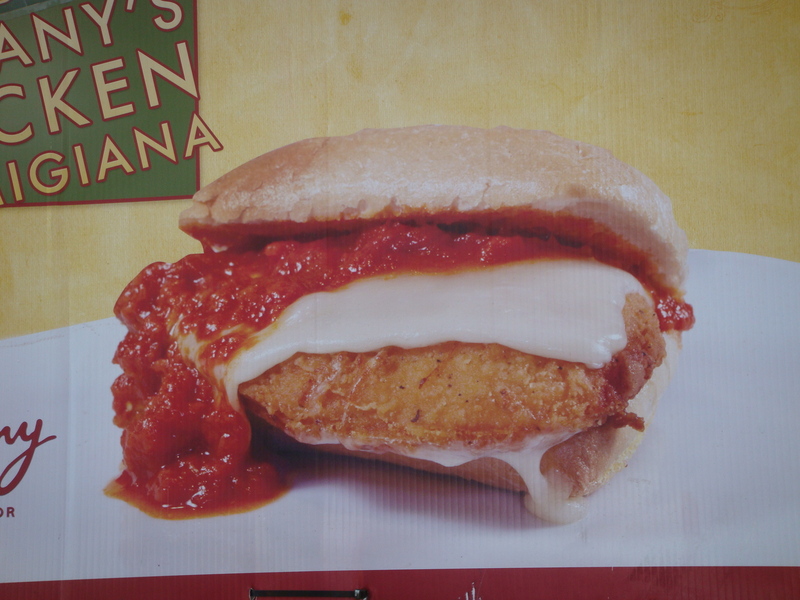 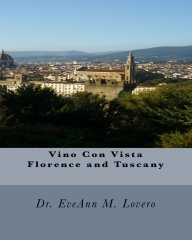 Try the Chicken Parmigiana Sandwich or Pork Chop Vesuvio. 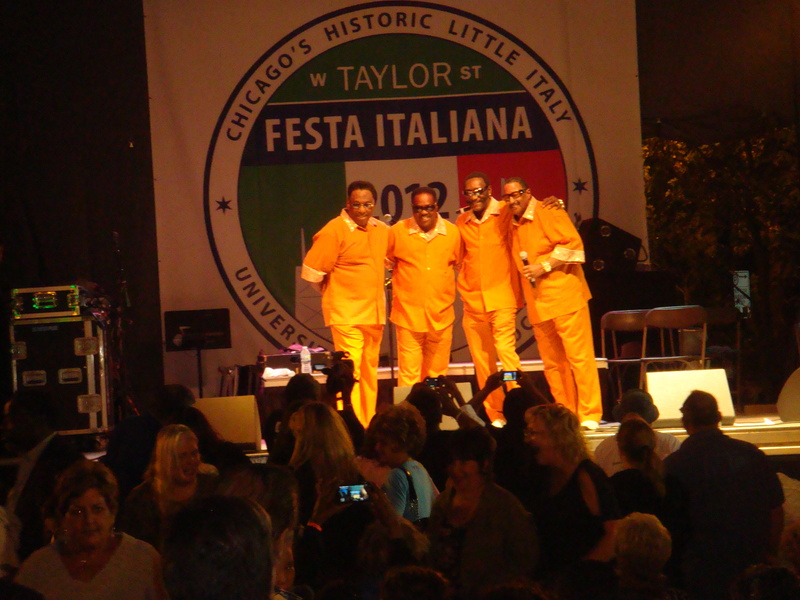 The festival is a mecca for foodies who want to enjoy Italian cuisine and listen to live entertainment on multiple stages. 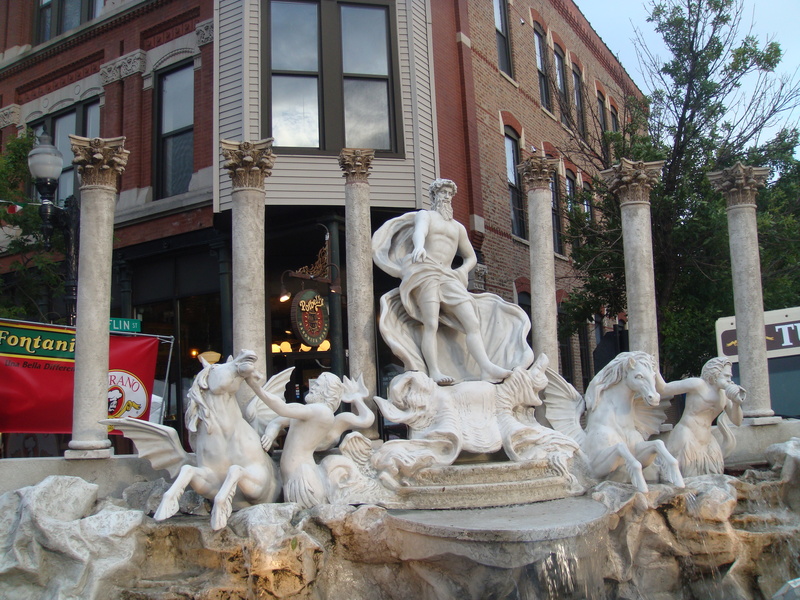 Trattoria-style restaurants, the National Italian American Sports Hall of Fame and the historic Roman Catholic churches like the Shrine of Our Lady of Pompeii and Holy Family populate Chicago’s Little Italy. 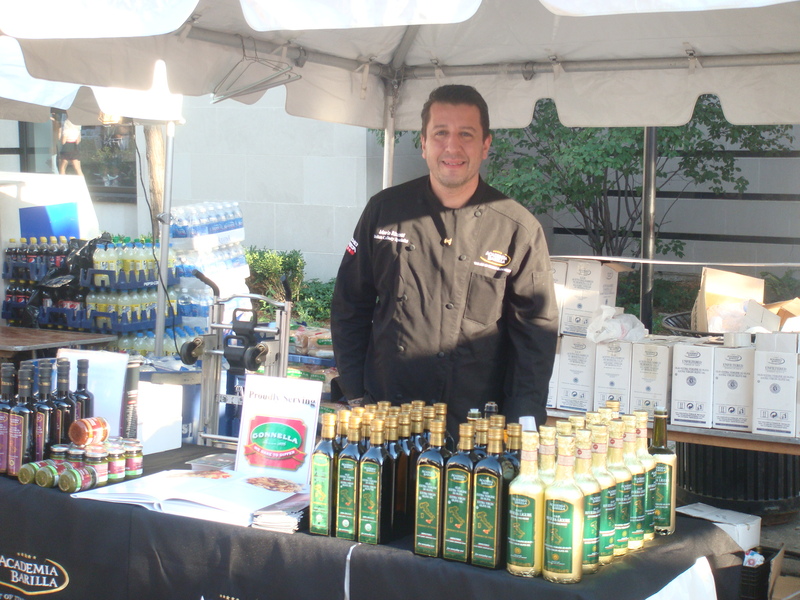 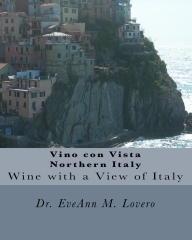 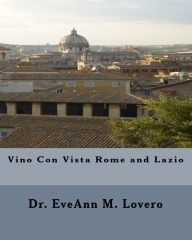 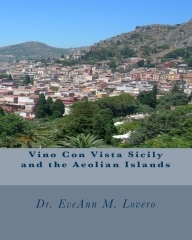 Buy some olive oil from the “Italian Iron Chef”. 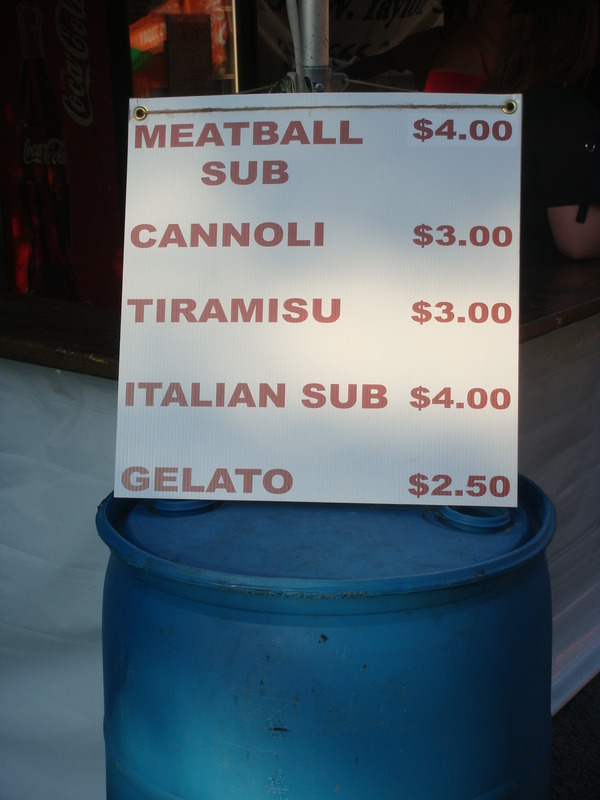 The Conte di Savoia Italian grocer and deli are offering meatball sandwiches, Italian subs and Italian desserts. 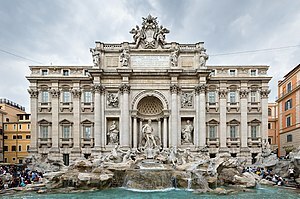 Scafuri’s bakery will all be offering tasty cookies. 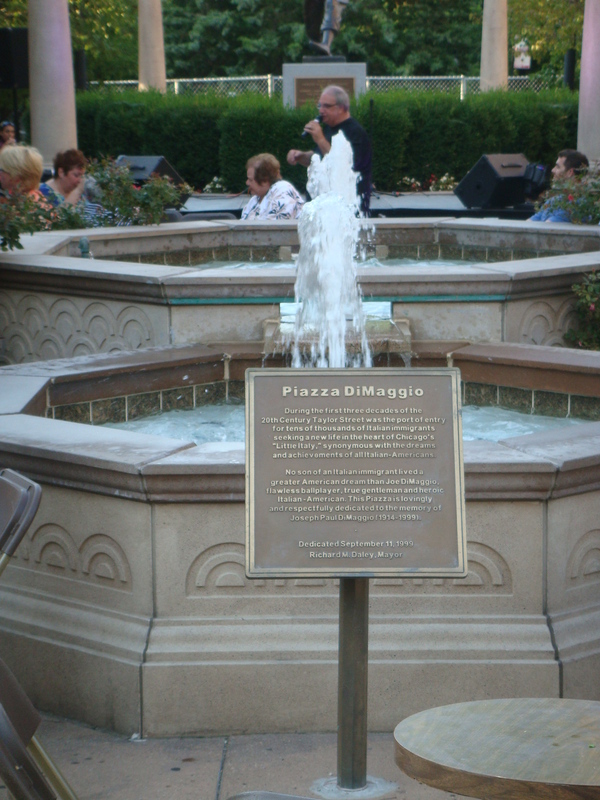 Don’t forget to take a stroll in Arrigo (Peanut) Park to see the statue of Columbus.